Polish Energy Minister Krzysztof Tchórzewski requested the European Commission (EC) on Monday to establish a Committee on Climate Change and intervene on the market for carbon dioxide emission permits. The Energy Ministry announced that the minister considers that the necessary conditions have been met for the EC to take intervention measures, based on the provisions of the ETS (Emissions Trading System) directive. He underscored that the EC has the instruments it can use, such as a special pool of permits it can direct to the market to increase supply and reduce prices of carbon dioxide emission permits. “The stable functioning of the ETS market has very great importance for the Polish energy sector, based to a large extent on coal,” Minister Tchórzewski noted, as cited in a ministry statement. According to the directive, the Commission should take appropriate steps if in a specified period the market price of CO2 emissions permits oscillates dramatically. In the course of the last year, permit prices have risen about threefold to the level of almost EUR 20 in October 2018. 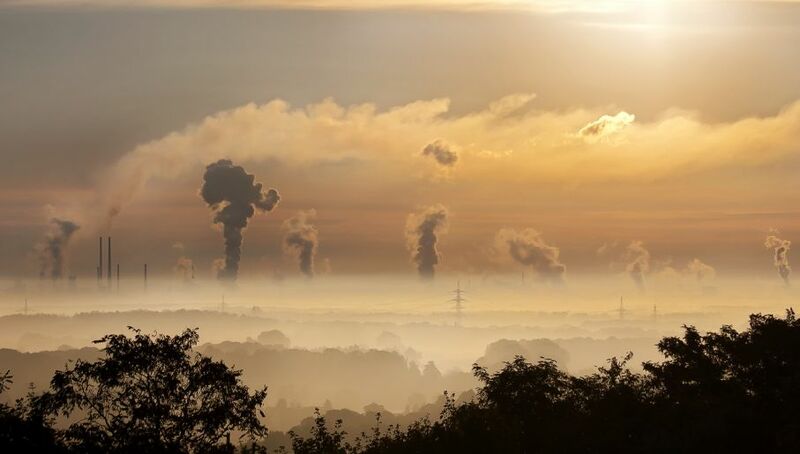 According to Mr Tchórzewski, there may be major companies in some EU countries buying up emission allowances in advance, so as to dictate prices.